Grange Park Footgolf is part of a wider leisure complex in Messingham, Butterwick, North Lincolnshire. 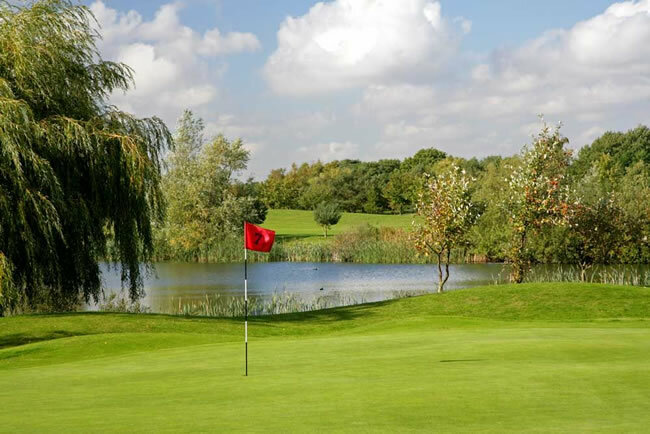 Footgolf here is enjoyed alongside the main golf offering set in exquisite mature parkland with a range of trees, undulations and water features. The modern clubhouse overlooking the golf course is ideal as a place to unwind. If you still feel like more activity then there are both tennis and fishing available here too. Grange Park Footgolf can be incorporated as part of a longer stay in one of their luxury lodges. Grange Park is ideal if you want to try out Footgolf for the first time whilst on holiday in the area, or simply want to try something new. You can simply turn up and play if you wish.